There is something that burns deep inside me for this sort of thing. A part of me that will sit in awe when I see things like this. 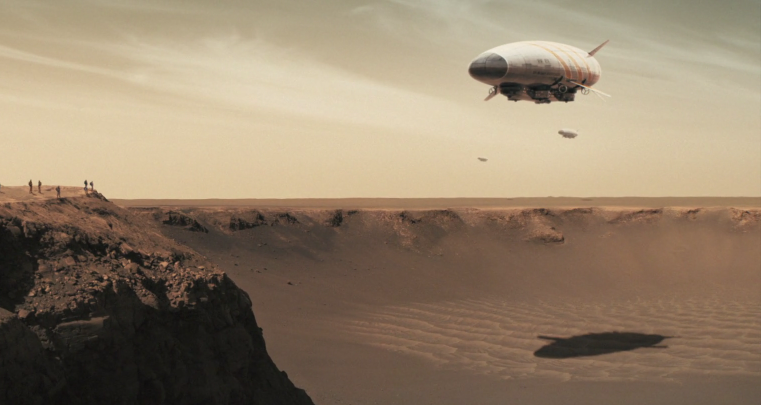 And, short as it is, Erik Wernquist's Wanderers is my favourite science fiction film for a very long time. It is this perception of space; a habitable, working, and usable space that has reenforced the foundations for which everything else that I love about it is built. It is this awesome and incredible thing that accommodates and allows all those fantasies of space persist. Because where the fantastic yearn to be possibilities, this boundless neighbour into which we must engineer ourselves is a promise.